Newtown Police Chief Tom Synan holds up a package containing an antidote to overdoses. The plan includes a resource website for the public, shared resources among law enforcement agencies, and greater access to treatment for addicts. Schwab says heroin is a regional problem and should be addressed as such. Hartmann says heroin won't disappear overnight and solving the associated problems won't be cheap. $150,000 for countywide law enforcement access to Narcan, an antidote to overdoses. $50,000 for brochures and resource cards given to overdose survivors. $50,000 to expand a pilot program to combat blood-borne pathogens spread through the sharing of needles. $5.62 million to provide detox treatment for 700 people. “I think the science is clear that medically-assisted treatment is where we’ve got to go. Medically-assisted treatment is expensive," Hartmann says. "This plan to get treatment services to over 700 more (people) affected by this heroin epidemic, I think is critical." 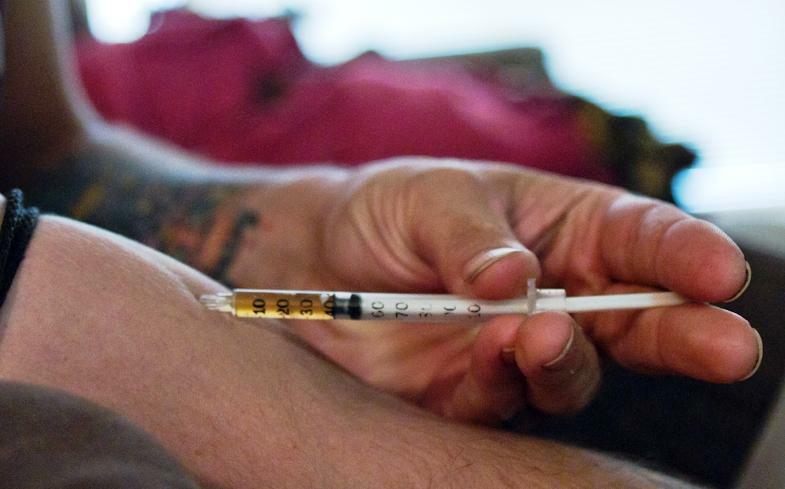 Commissioner Todd Portune agrees combating heroin will be expensive, but worth it. 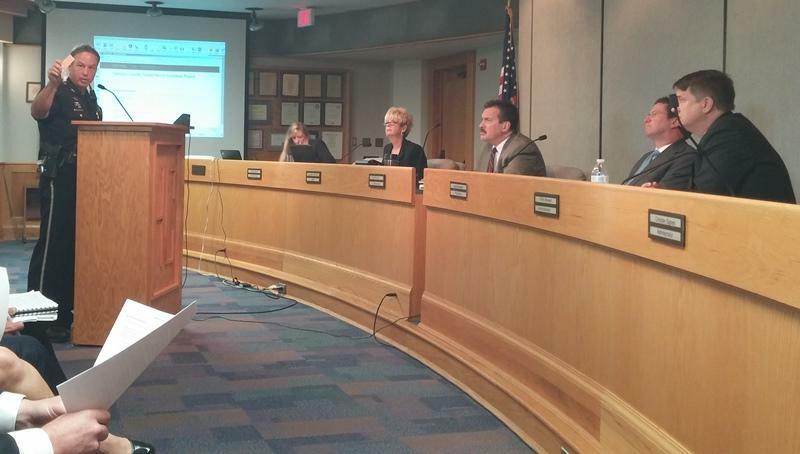 Commissioners expect to receive regular updates from Coalition members. 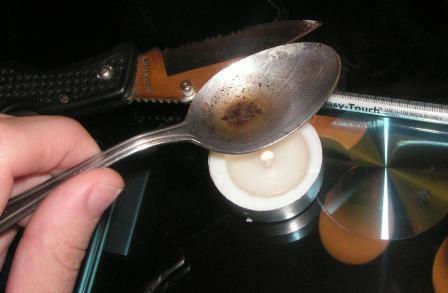 The heroin problem has reached epidemic levels, nationally as well as here in our region. Hamilton County saw more than 170 deaths due to drug poisonings last year. Several health and law enforcement agencies in the county recently joined together to form the Hamilton County Heroin Coalition.